On Sunday, April 26th, at 5 PM, The Cathedral of Mary Our Queen of Baltimore presents Solemn Choral Vespers. The Cathedral Choir will sing solemn Vespers for the Fourth Sunday of Easter, also known as Good Shepherd Sunday. 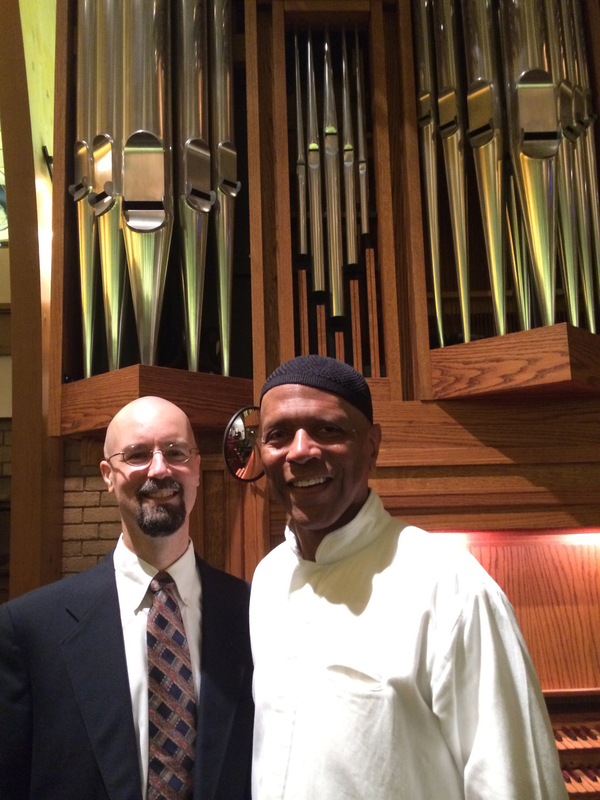 All music (hymn, anthems and organ pieces) will be by Charles V. Stanford. This concert is open to the public, no tickets required. 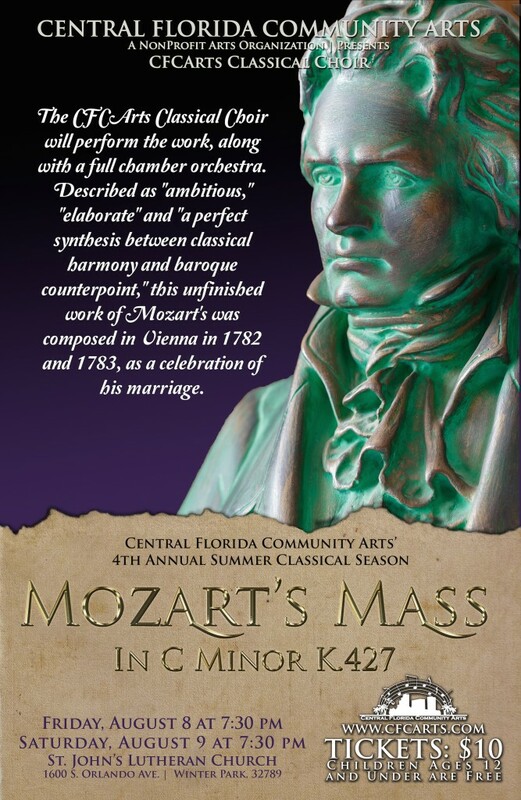 Extending their Summer Classical Season into a year-round entity, non profit arts organization Central Florida Community Arts (CFCArts) is proud to present their inaugural Spring Classical Season concert, Exploring the World of Romance! Revealing the mystery of romantic composers, the CFCArts Classical Choir will sing selections such as Mozart’s Regina Coeli, Rossini’s I Gondoieri and Schubert’s Gloria. 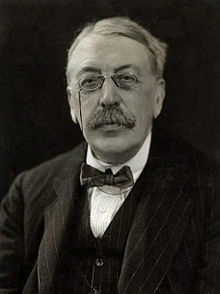 To be further guided through the musical foundations of the Romantic Period, the audience will also experience works of Neo-Romantic composers such as Randall Thompson and Jean Belmont in a beautiful concert that will feature the 75-voice choir and a feature chamber orchestra.